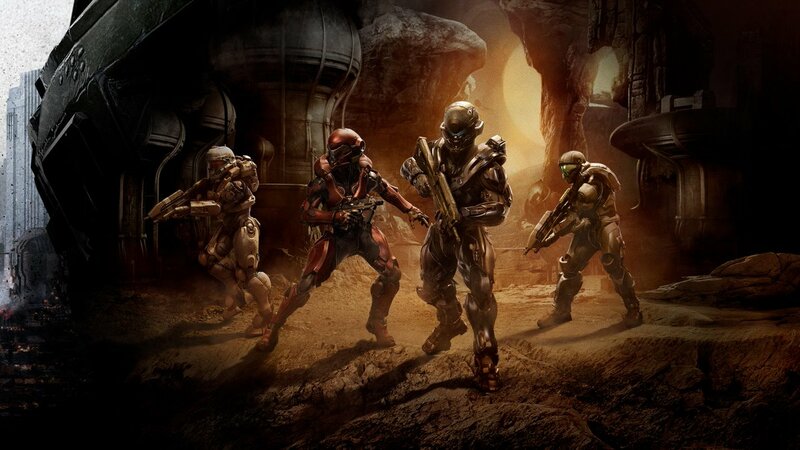 If any of you have been following the Halo 5 buzz lately, you’ll most likely notice a few images floating around that look like armor pieces. 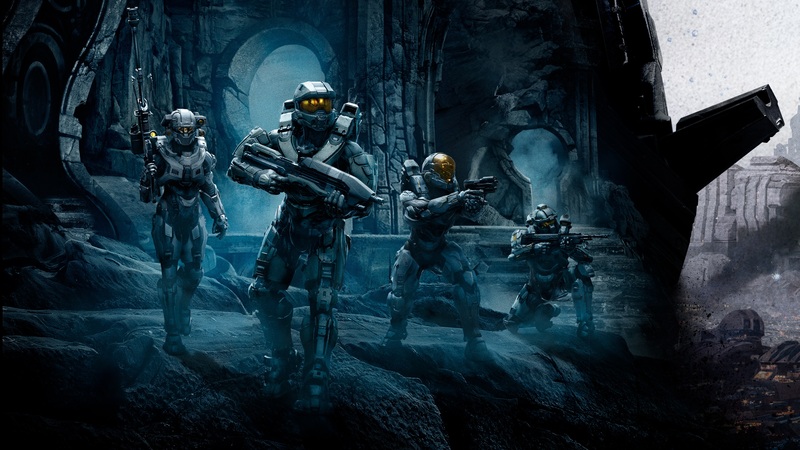 343i and Microsoft have been running an ongoing campaign for Halo 5 by emailing pictures to people. Someone recently discovered that these make up into a larger image as a promotional material. Chief Canuck from Read Up Live! has been compiling these images and the full image is almost complete. Even though it’s not 100% completed, you can see most of the image already. Here are a few more from the image so you can get a better look. All credit to @ChiefCanuck over at Ready Up Live!